Recent verses discussed in Proverbial Thought have dealt with different parts of the human body and their importance in developing and maintaining a relationship with God. 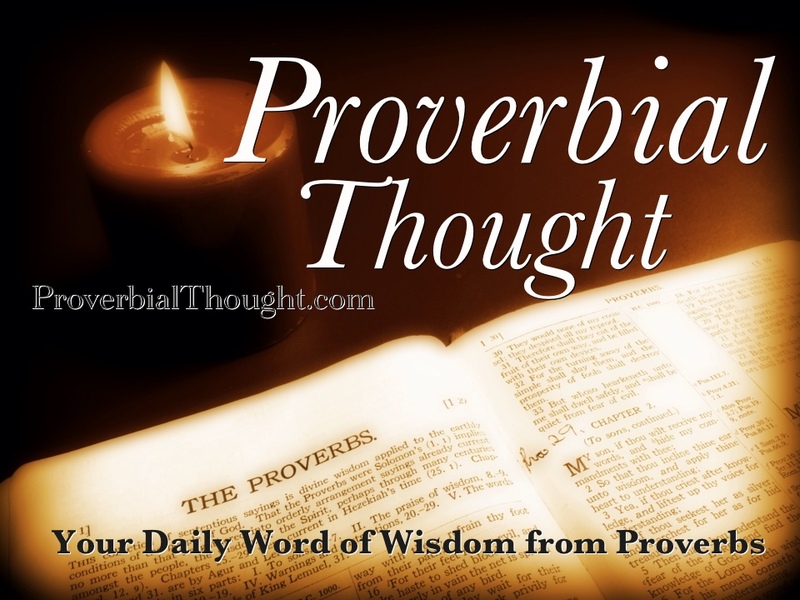 The ear is the focus of Proverbs 4:20 and this is followed by a brief mention of the eyes in verse 21. Two days ago in Proverbs 4:23 the subject matter was the human heart. Yesterday in Proverbs 4:24 it was the mouth. Solomon returns to the eyes in Proverbs 4:25 but this verse has to be considered in conjunction with verse 26, as Solomon moves to the opposite end of the body and deals with the feet. Eyes and feet may not seem to have much in common, but our ability to see where we are going is essential to the performance of our feet in taking us there. My son, attend to my words; incline thine ear unto my sayings. Let them not depart from thine eyes; keep them in the midst of thine heart. For they are life unto those that find them, and health to all their flesh. Keep thy heart with all diligence; for out of it are the issues of life. Put away from thee a froward mouth, and perverse lips put far from thee. Let thine eyes look right on, and let thine eyelids look straight before thee. Ponder the path of thy feet, and let all thy ways be established. This is a picture of unity in which each part of the body, when acting in accordance with God’s will and instruction, will achieve all that He desires. The message in Proverbs may be directed at individuals, but New Testament teachings (1 Corinthians 12) show that it is also a vital message to the church. The message is that while every part of the body is important, it is equally important that each part of the body functions together as intended by the Creator. On an individual basis the challenge for those who follow God is to ensure that every part of their daily life reflects the hand of the Creator upon that life, to the extent that others are drawn irretrievably into a similar relationship with God. Casting Crowns. If We Are The Body.